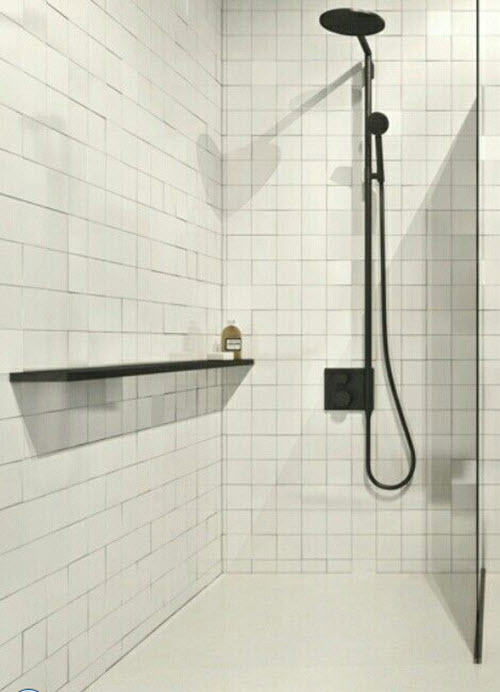 Sometimes, simplicity has it all. 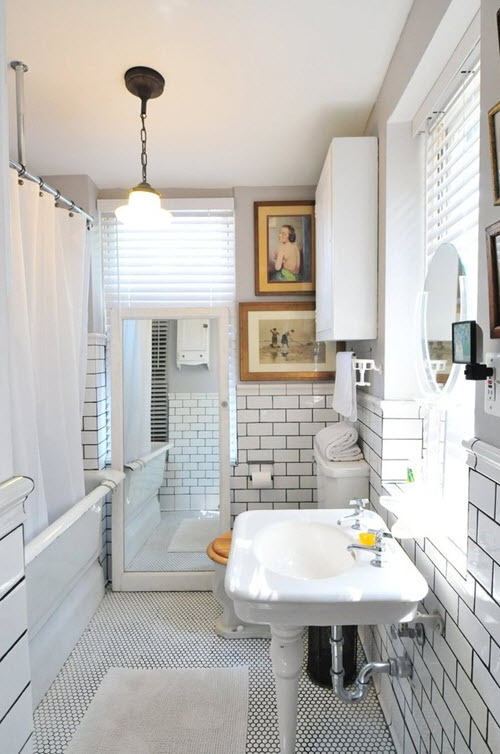 Some people want to make their bathrooms glamorous and luxurious and overdo the idea ruining the whole impression and atmosphere of the space. 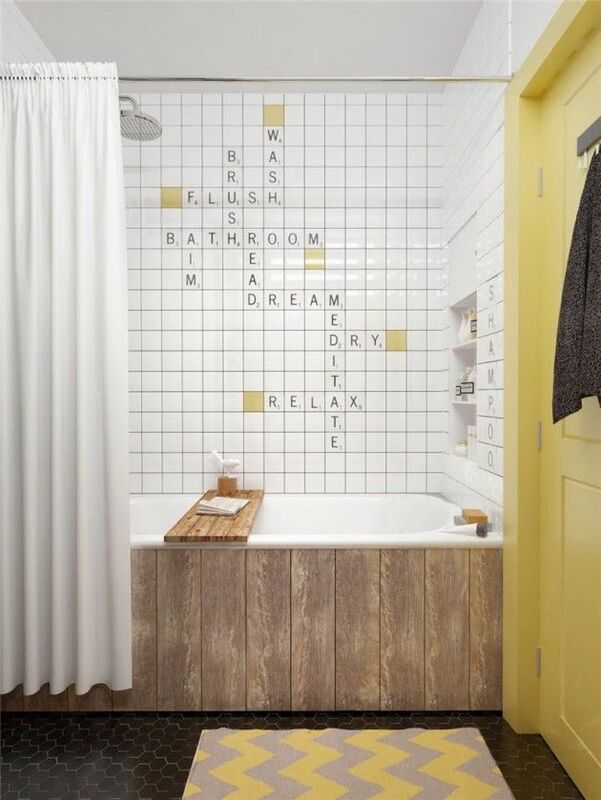 Others prefer simpler way and win. 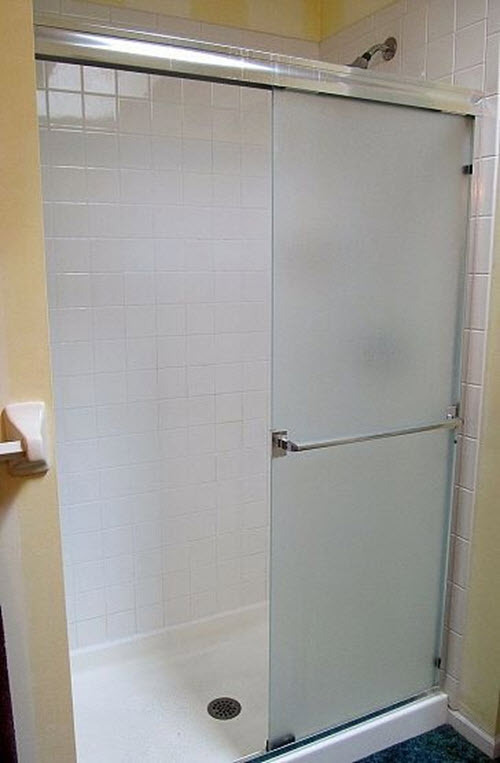 If you place yourself in the second group then this post is for you. 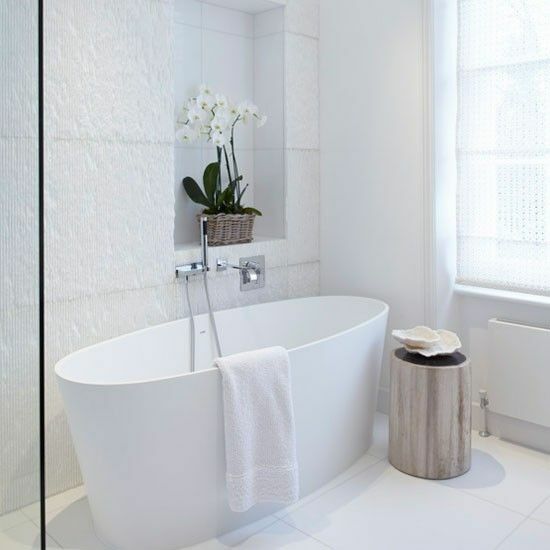 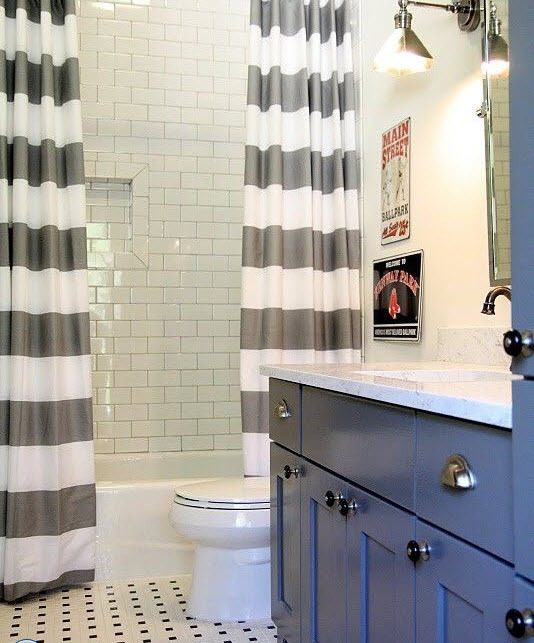 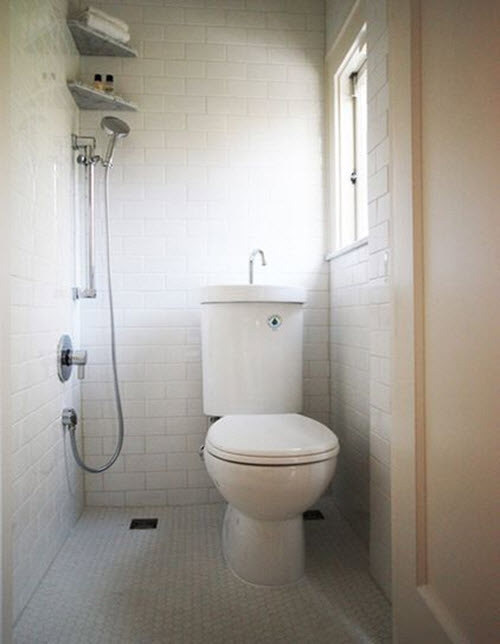 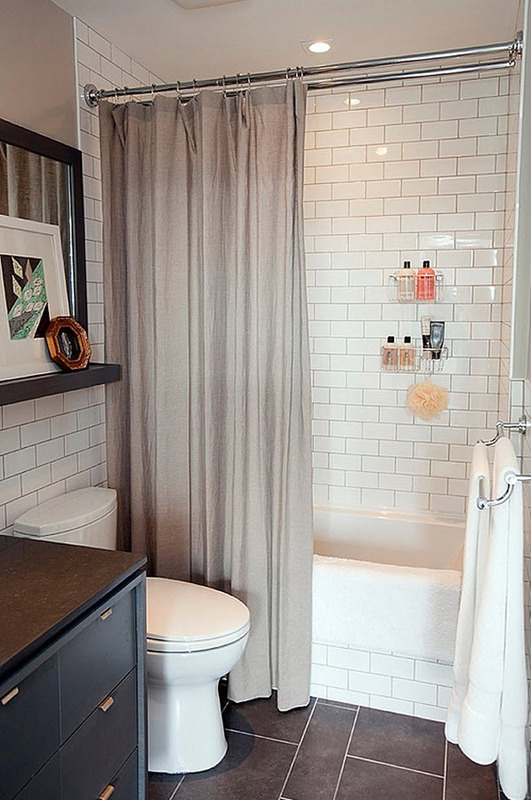 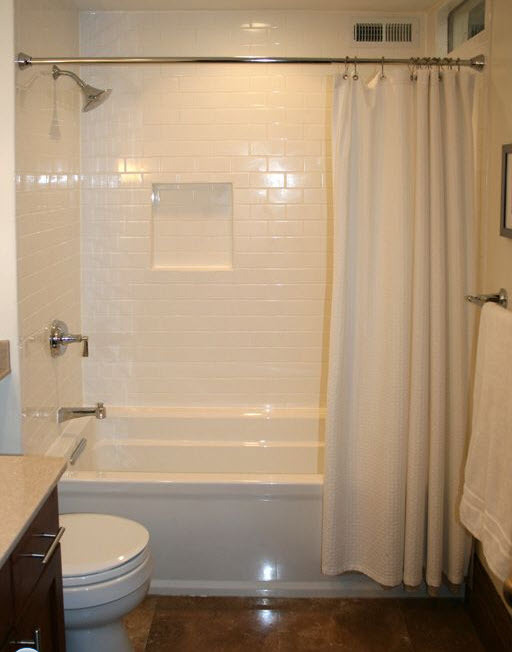 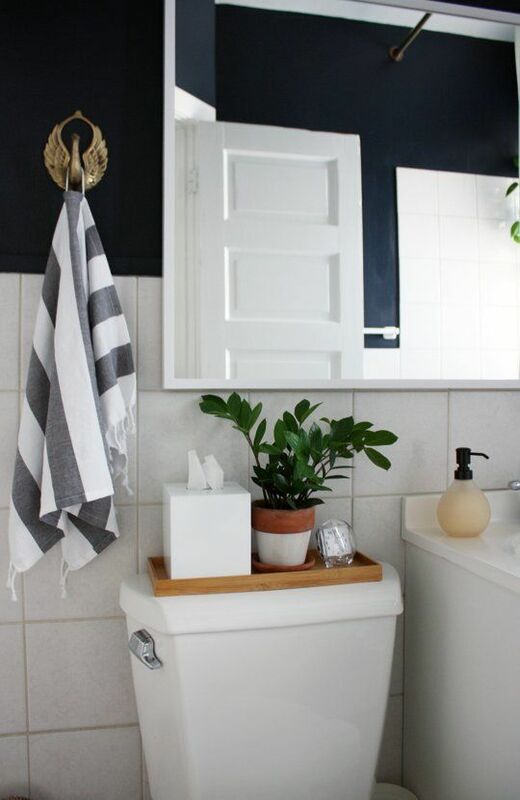 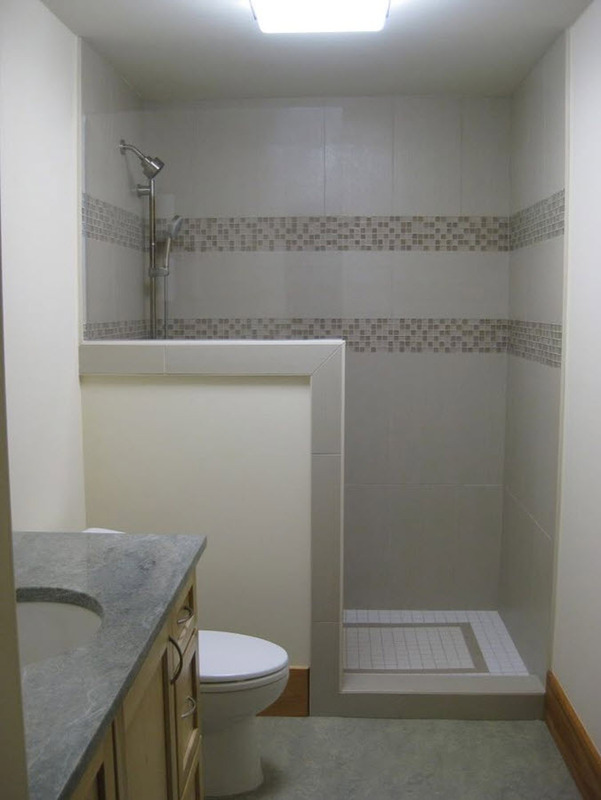 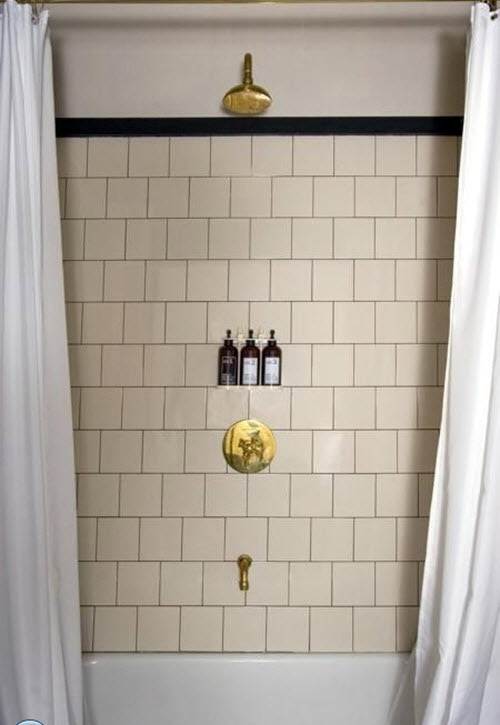 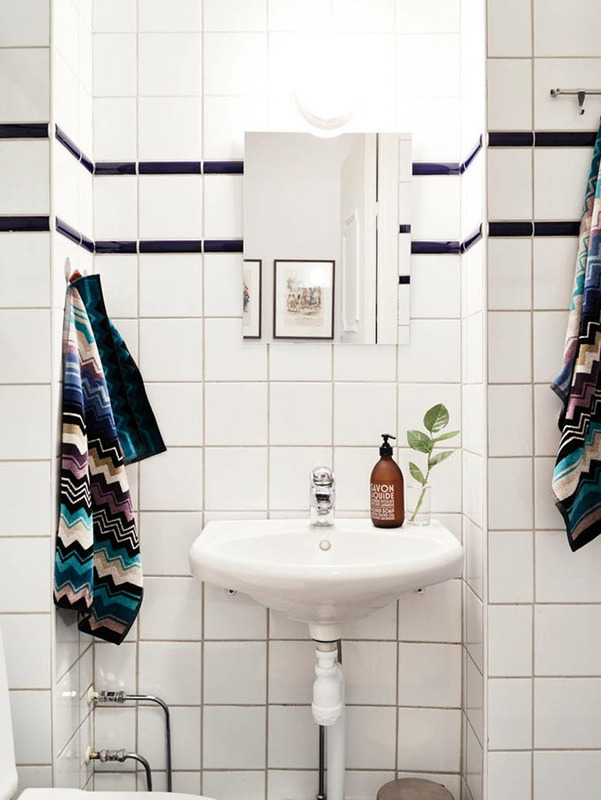 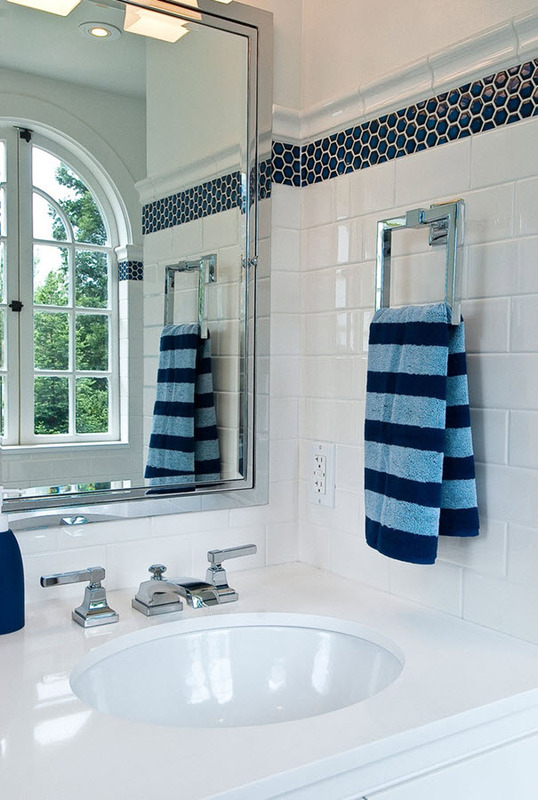 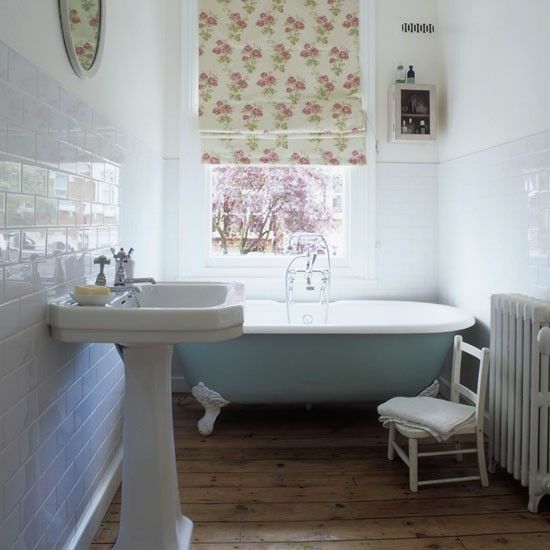 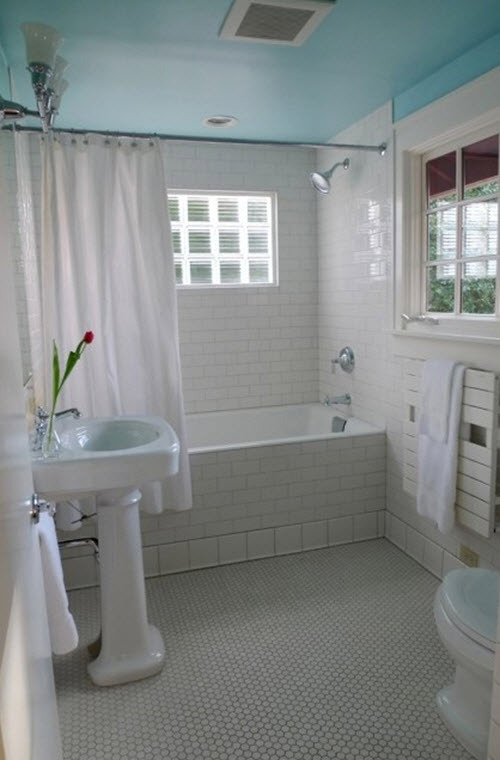 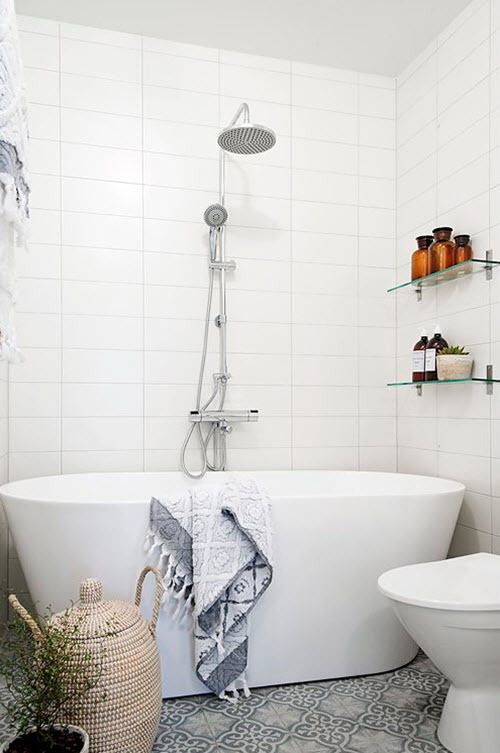 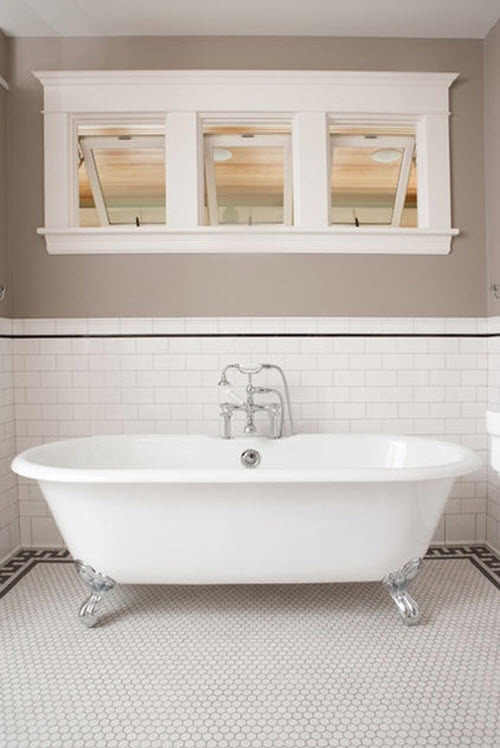 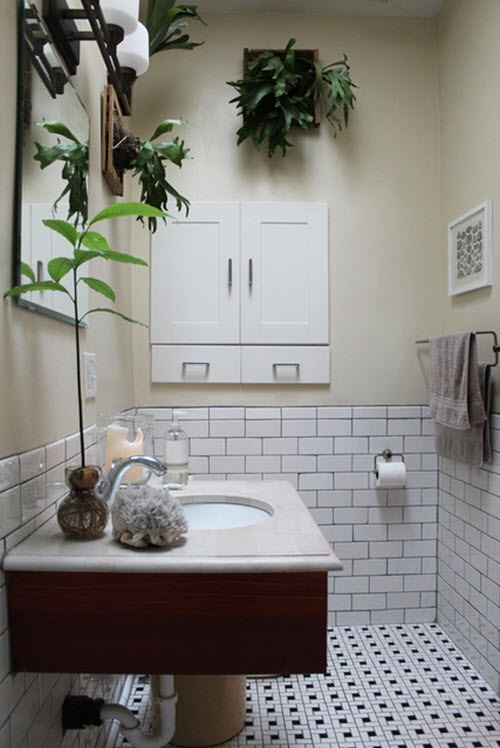 No need to buy old things or go cheap if you want a simple but neat and beautiful bathroom. 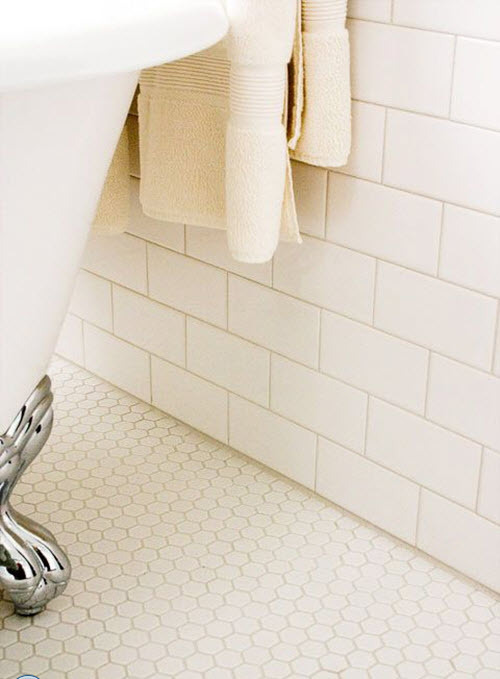 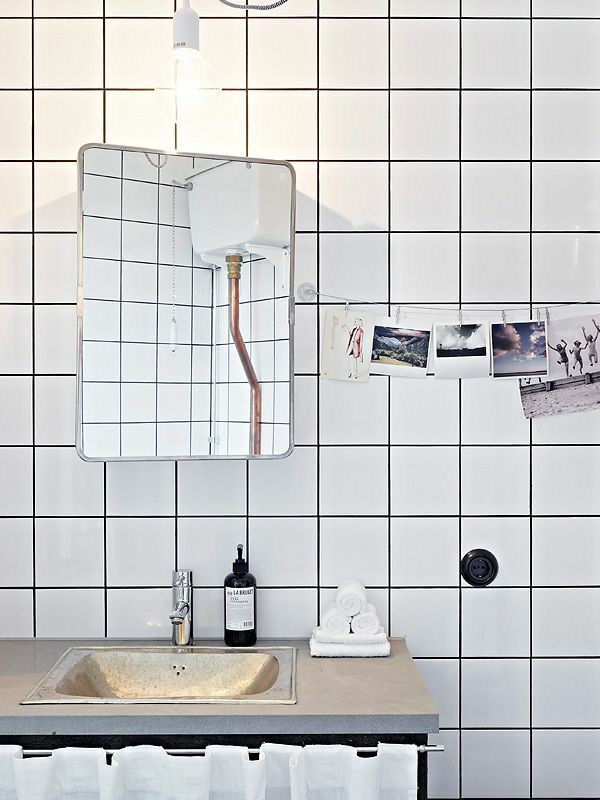 All you need to do it to use plain white bathroom tiles on the walls or/and on the floor. 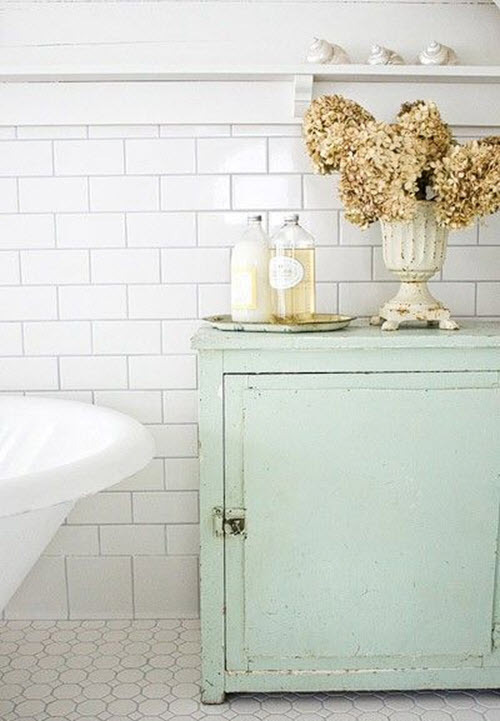 They will be the perfect neutral background for any decor addition you’ll want to use later. 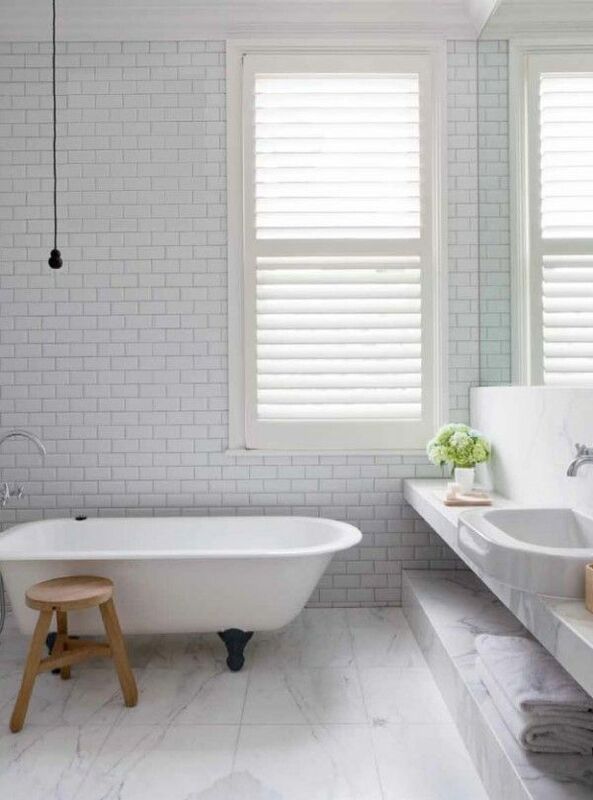 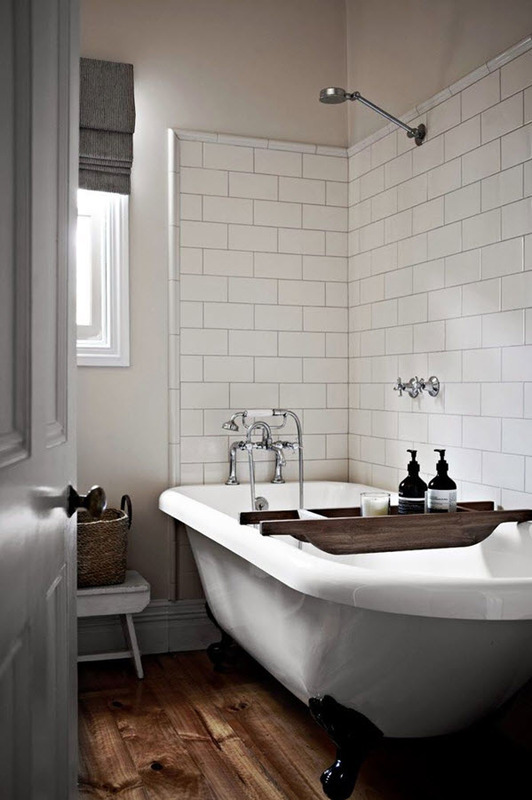 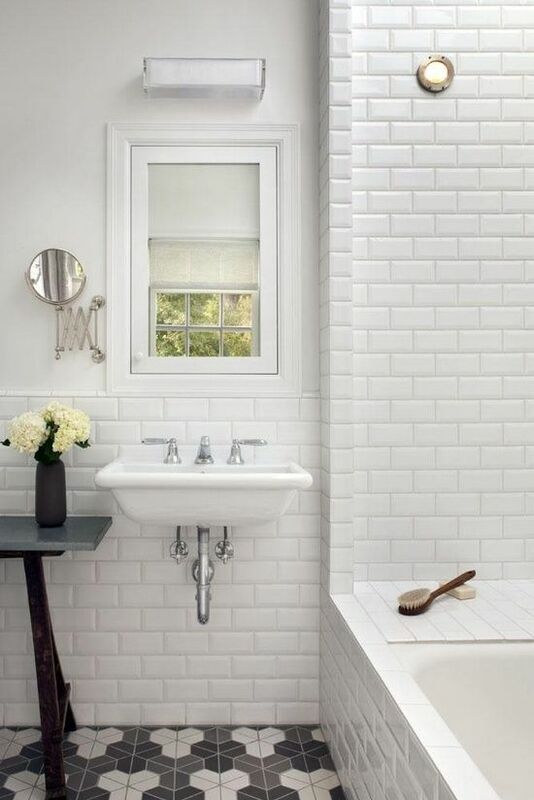 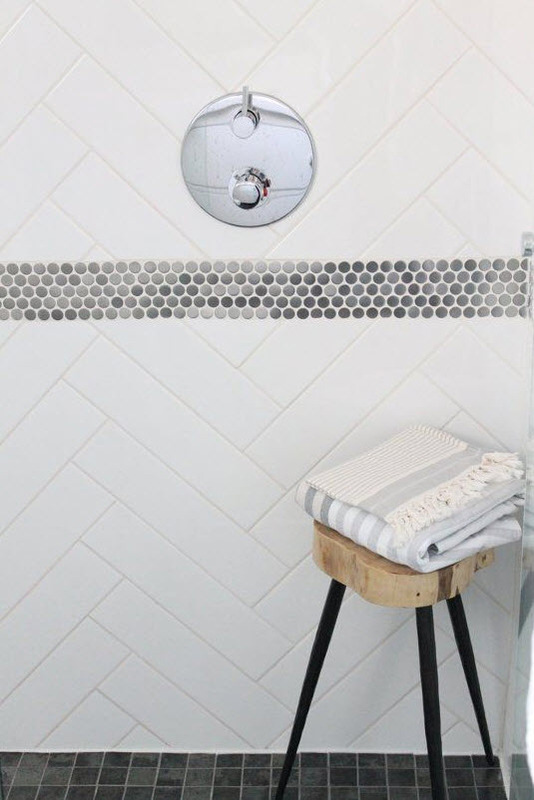 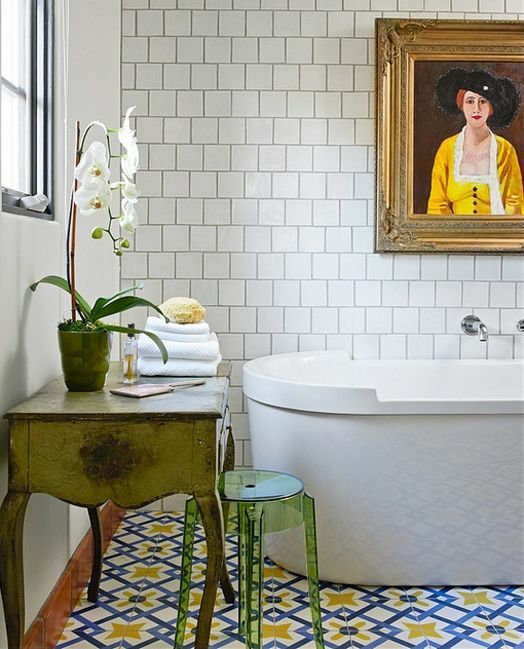 Plain tiles may look simple but they will give you a lot of opportunities to add special items that will make you bathroom look unique and one-of-a-kind. 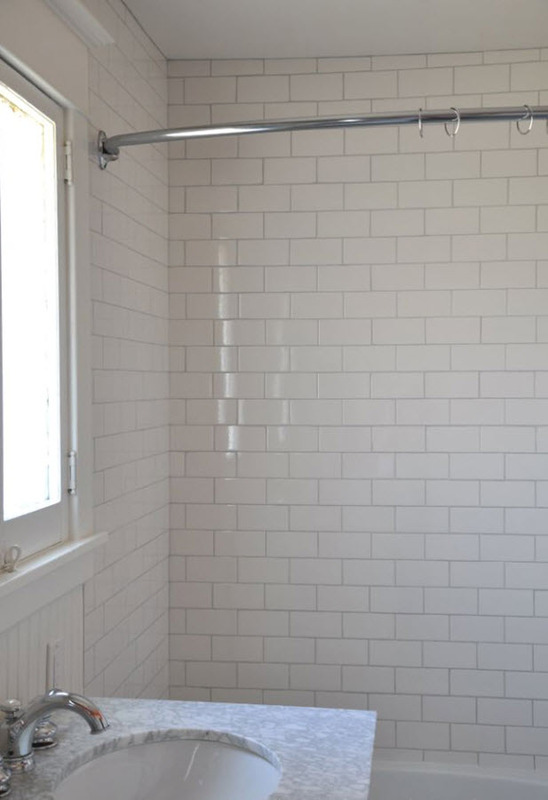 But what do we mean saying “plain tile”? 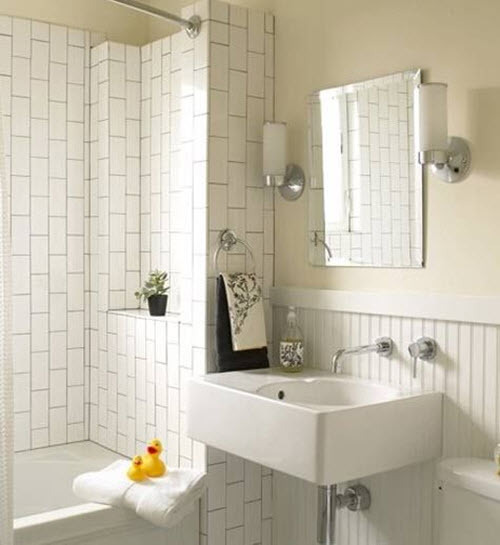 We mean simple, without pattern, “plain looking”. 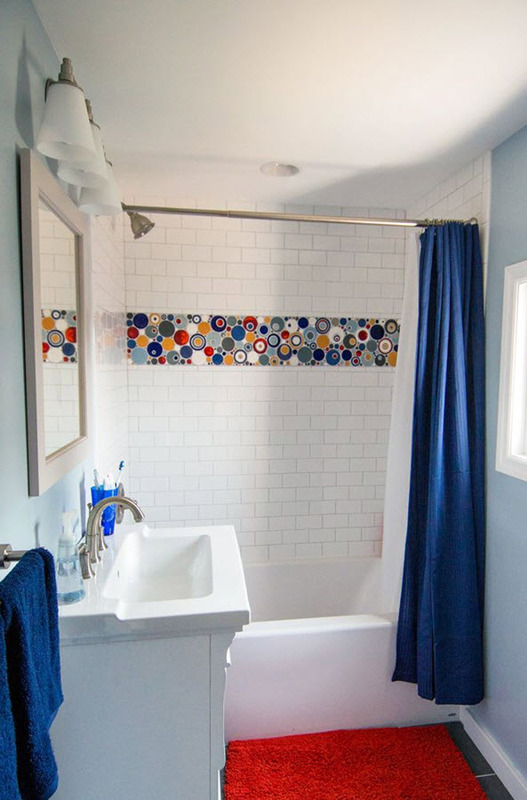 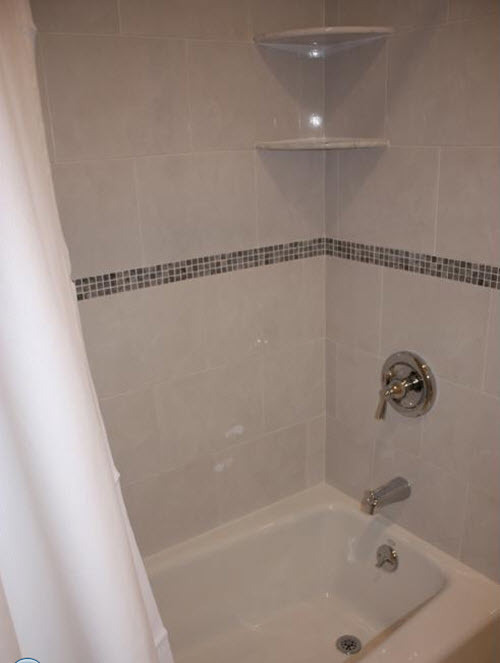 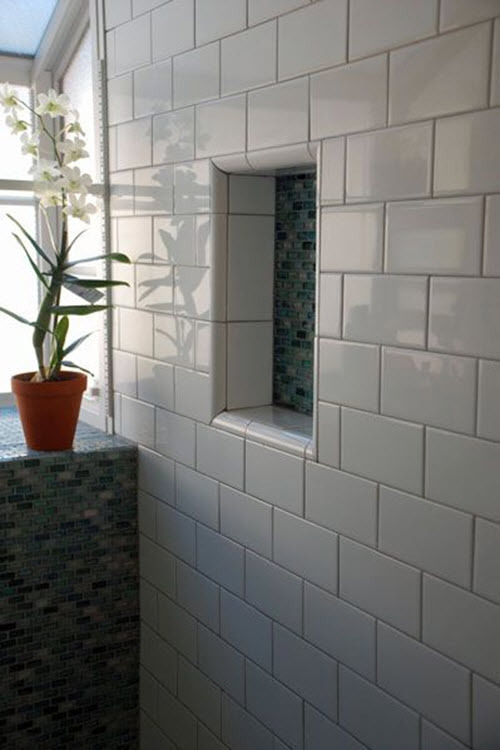 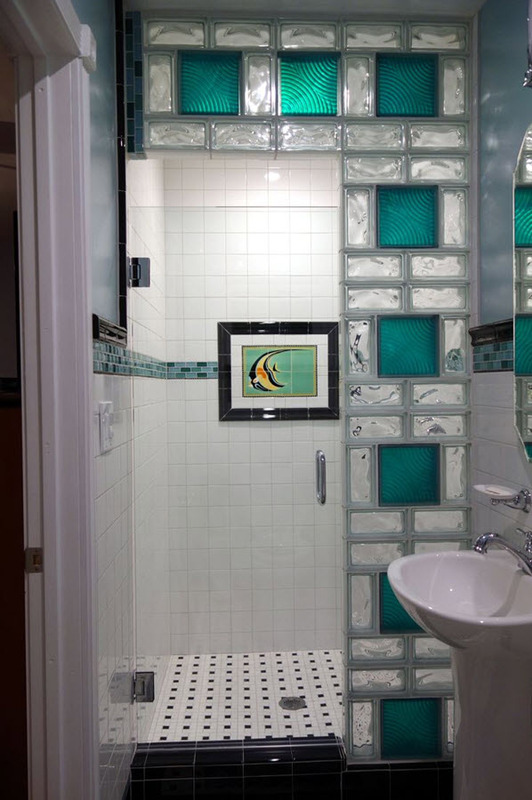 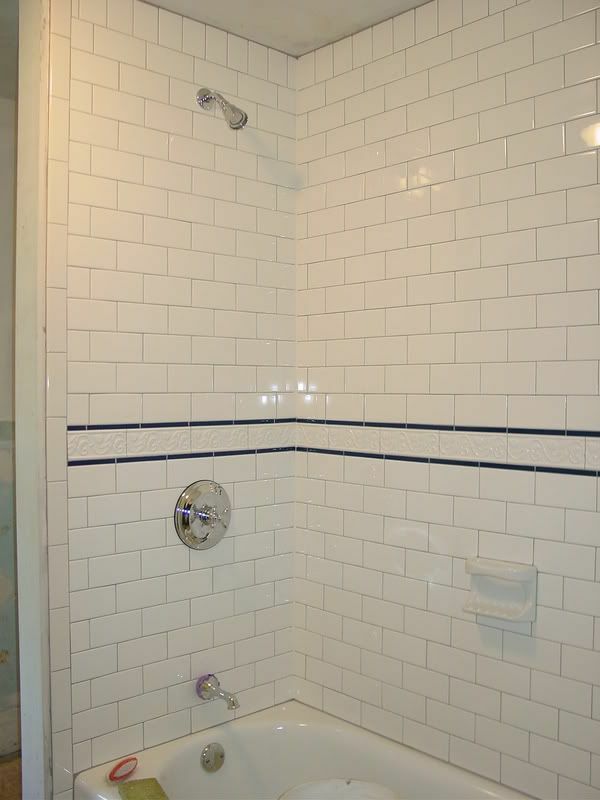 You will be surprised at how much this kind of tile can do to your bathroom. 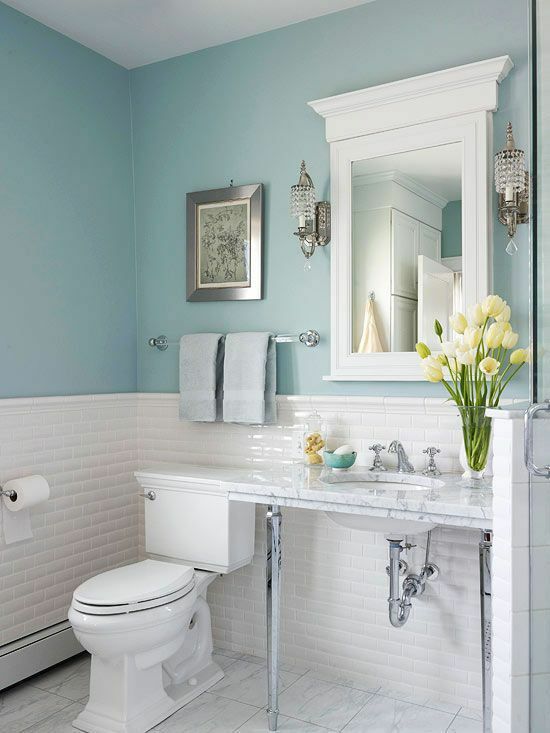 Look at the photo ideas below to get some inspiration.